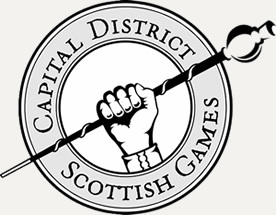 Drum Major - $750, Production of 1000 CD's; Pipe Major - $500, Performance space for 2 concerts; Pipe Sergeant - $250, 3 individual lessons for pipers/drummers; Drum Sergeant - $100 Drum harness; Piper - $50, 4 Changer reeds; Drummer - $25, New drum head. We appreciate any donation amount other then what is listed above. 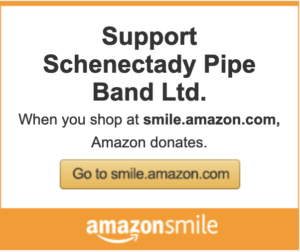 We thank you for supporting The Schenectady Pipe Band. 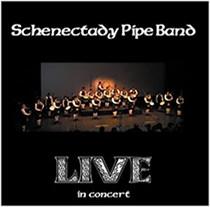 The Schenectady Pipe Band is a New York State non-profit organization. We promote the public appreciation and playing of pipes and drums through fellowship, performance, competition, and continuous development of skills. In its pursuit of excellence, the Schenectady Pipe Band has been competing in contests at Scottish games throughout the Eastern United States and Canada, as well as in Scotland.